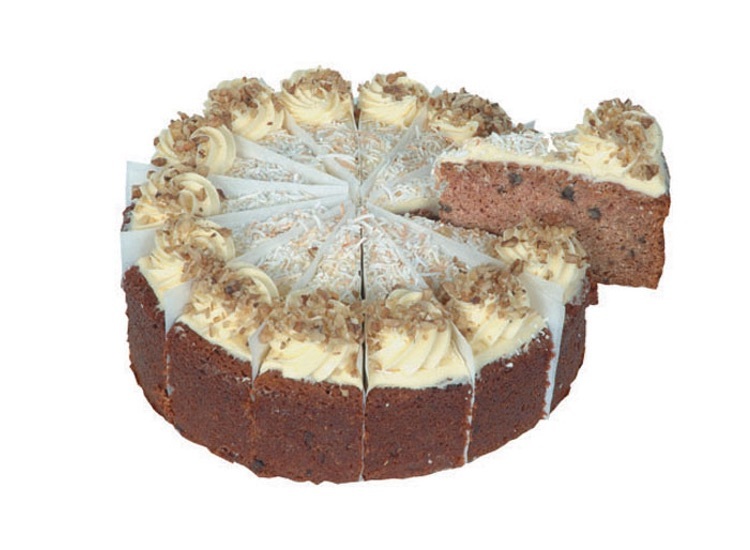 Cakes Cookies and More Perth is a wholesaler of cakes in Perth, Western Australia to the cafe and restaurant trade. 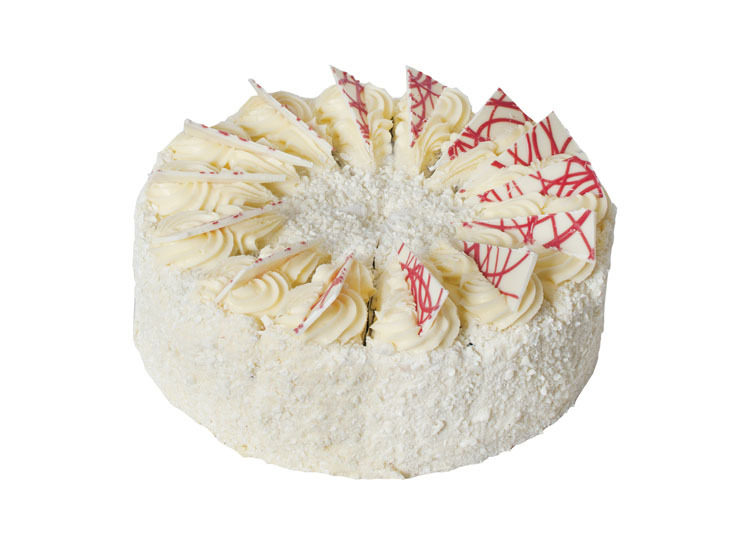 For a large selection of cakes in Perth, this has to be your first stop. 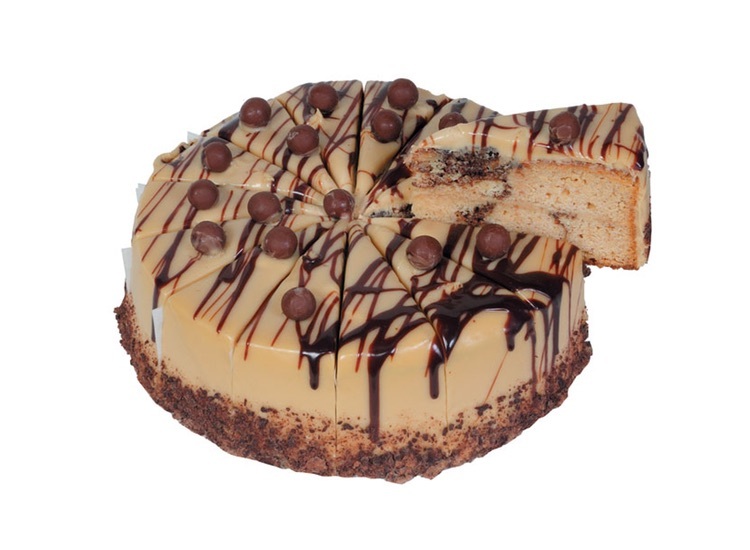 At our Perth based cake shop all our birthday cakes and cakes are made fresh daily so that we can guarantee the quality and freshness of our products. 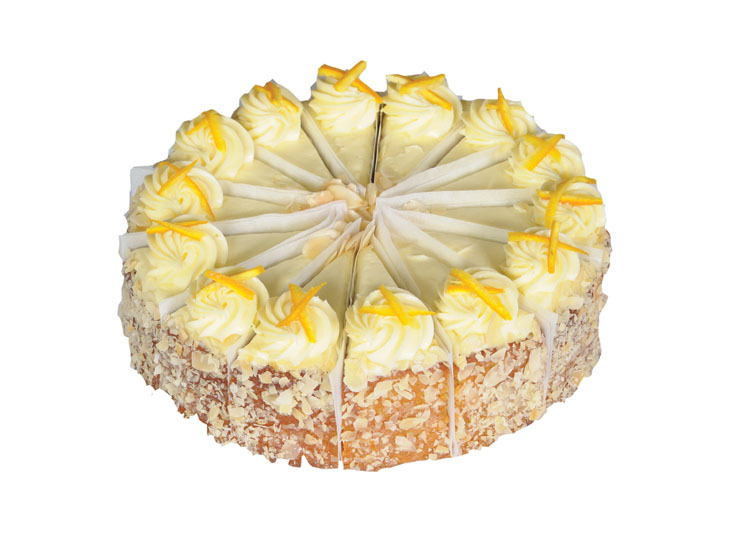 We make and sell the number 1 selling lemon lime brulee in Perth and you would be hard pressed to walk past 2 or 3 coffee shops and not see our famous carrot cake and muddy fudge cake. We are Perth's biggest, after all! 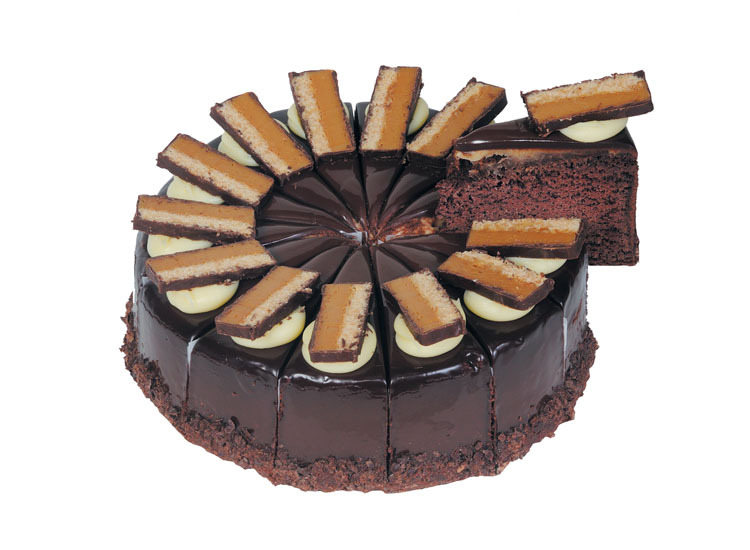 For birthday cakes in Perth - why not try one of our celebration slab cakes for your next special occasion? 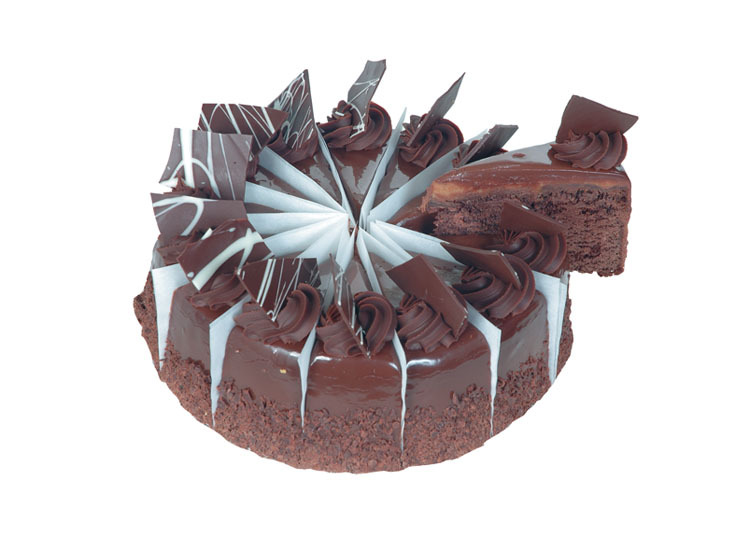 We also have a factory shop at the bakery where anyone in Perth can buy cakes and birthday cakes at wholesale prices. 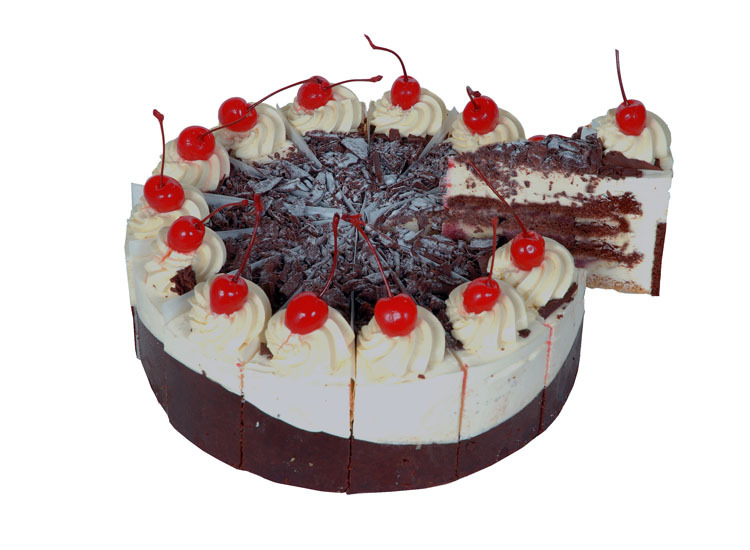 Chocolate, sponge, cherries, cream mousse & liqueur. 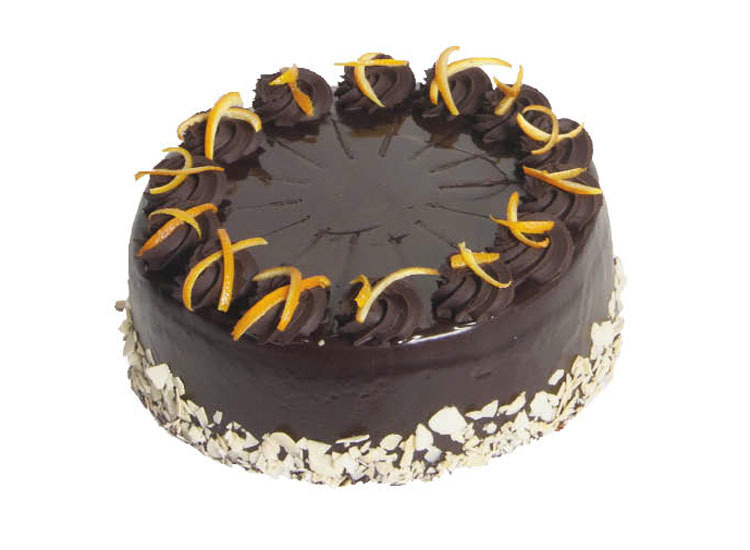 Deliciously moist flourless orange almond cake covered in dark choc ganache.